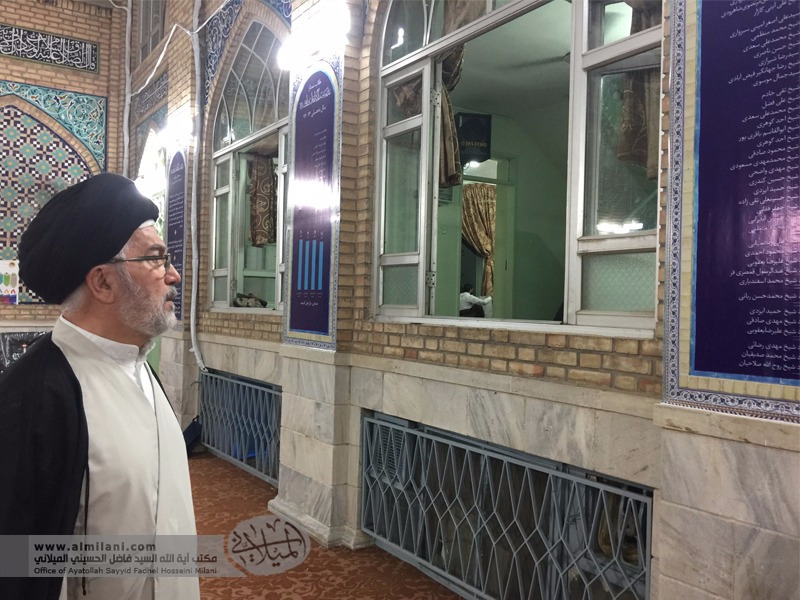 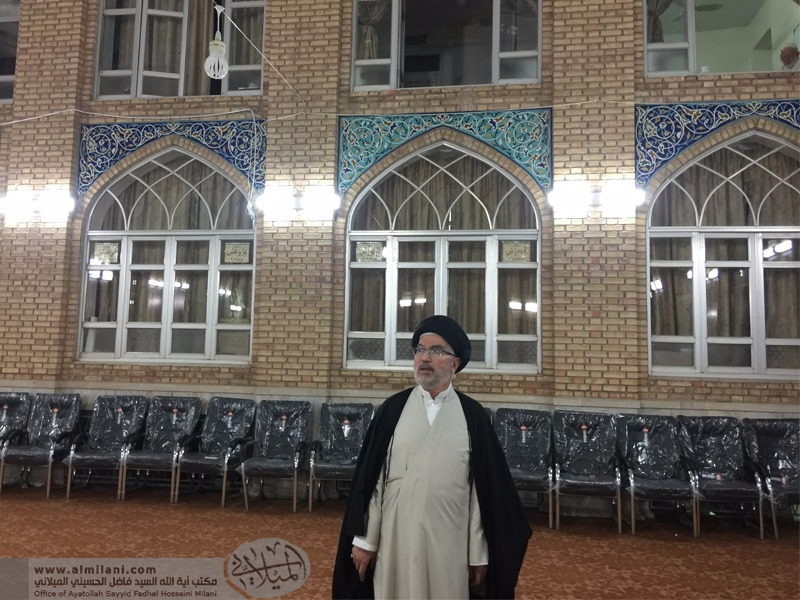 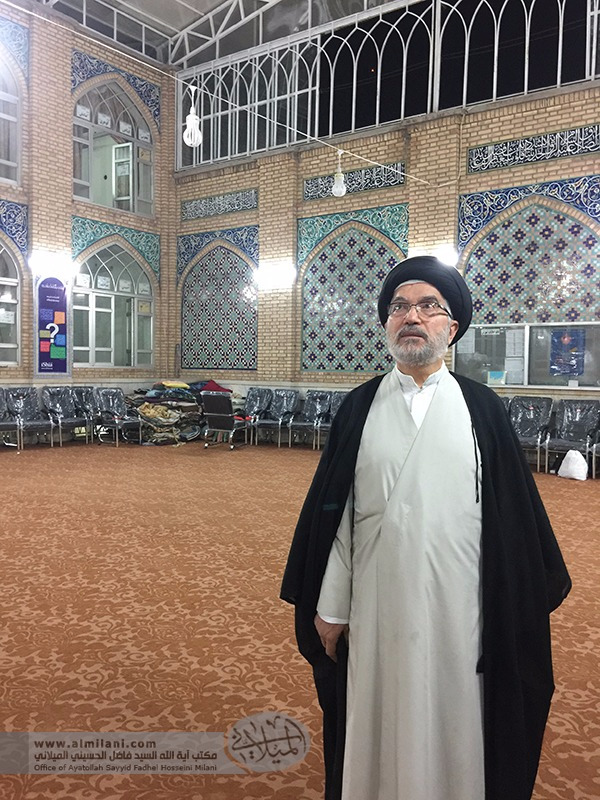 By the grace of Allah, Ayatollah Milani was able to visit the tomb to pay respects to Imam al-Ridha (a.s) on the anniversary of his birth, which this year coincided with the Gregorian date 14 August 2016. 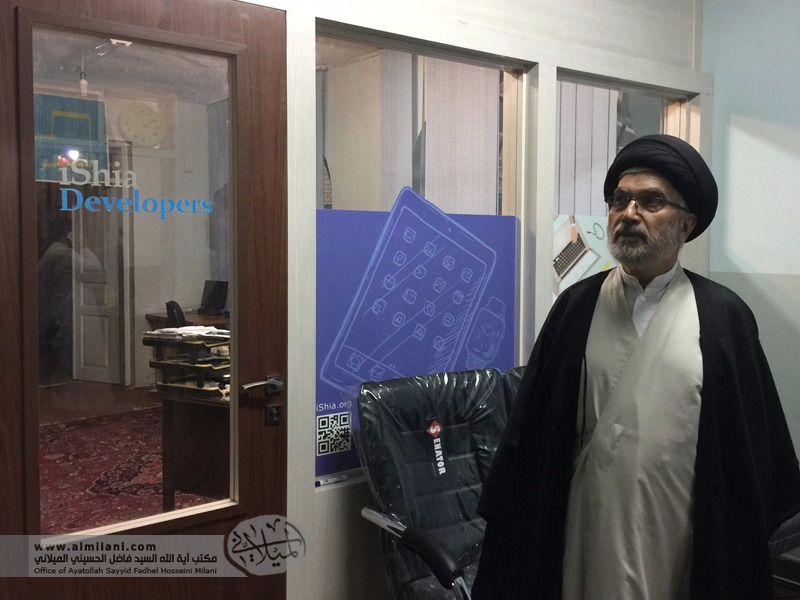 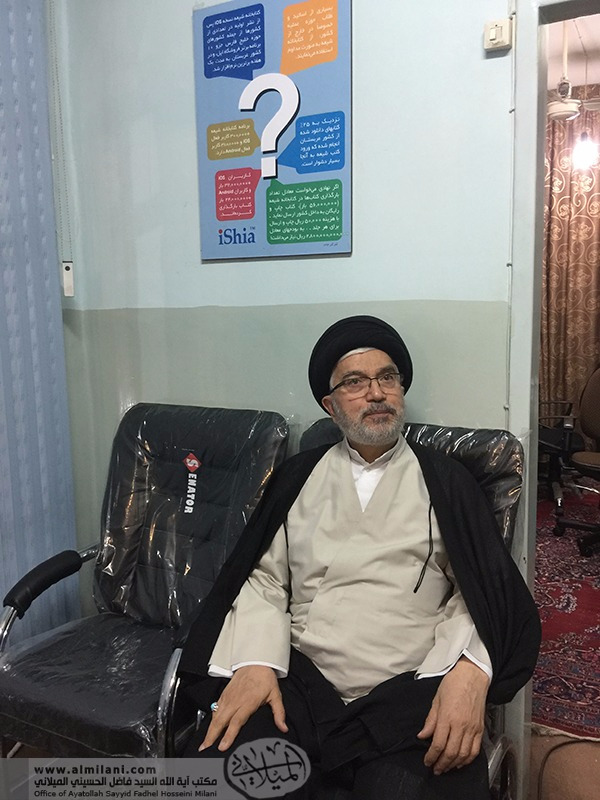 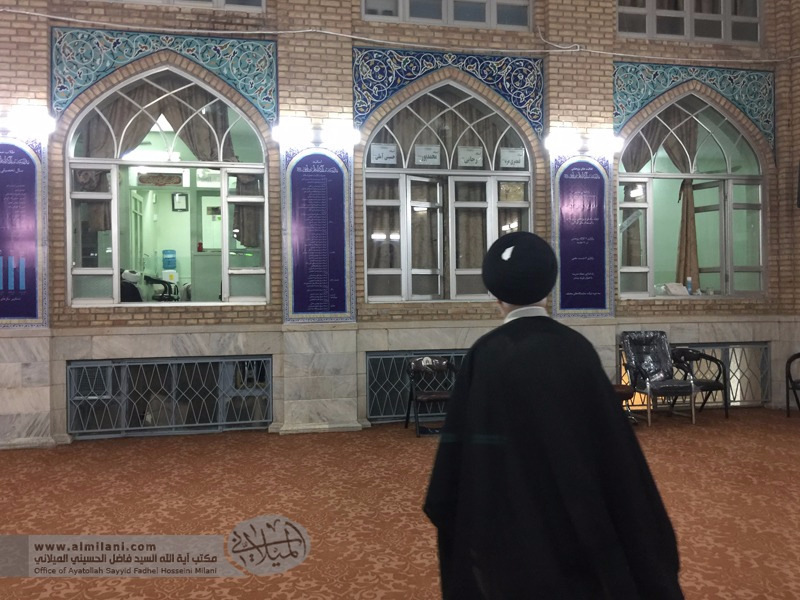 Following this, he made a visitation to the Imam as-Sadiq (as) madresah of which he is Dean, to appraise the activities and studies of the school’s program. 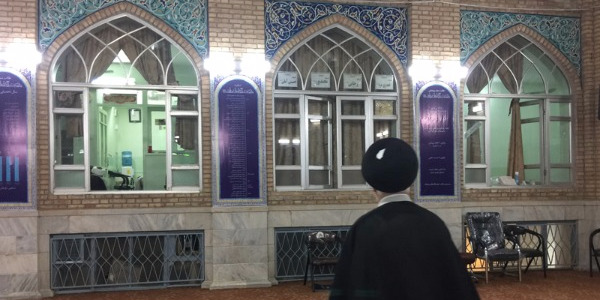 The Imam as-Sadiq school was opened by the late Grand Ayatollah Sayyid Muhammad Hadi Hosseini Milani, the grandfather of Ayatollah Sayyid Fadhel Milani. 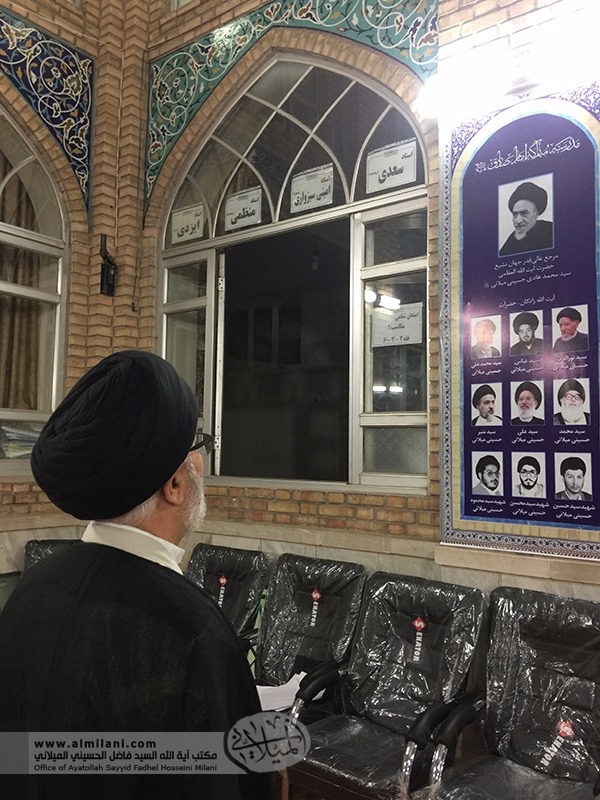 It has the largest number of high achieving scholars of all the seminaries in Iran..